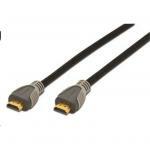 Dynamix C-HDMI2FL-12.5 12.5M HDMI High Speed Flexi Lock Cable with Ethernet. 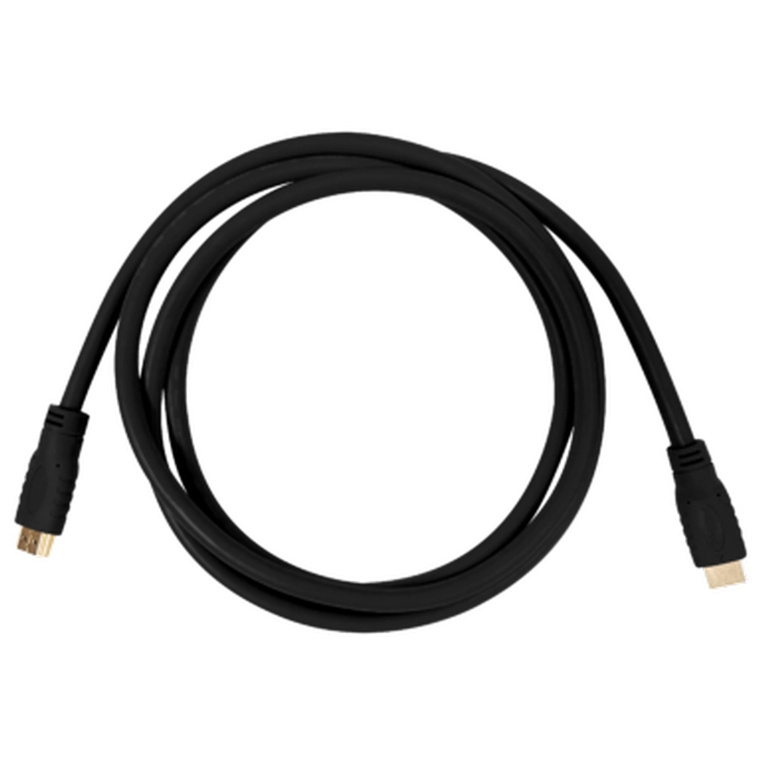 Max Res: 4K2K 30Hz. 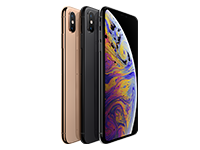 Supports ARC and 3D. 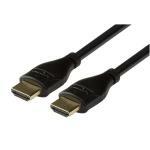 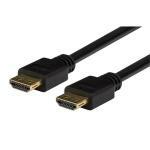 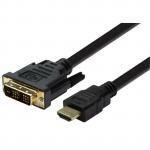 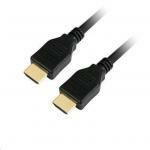 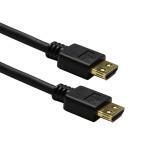 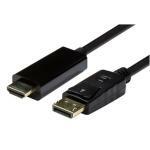 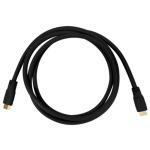 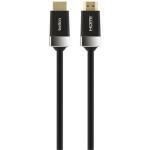 The CA-HDMI-BLK-X is a HDMI 2.0a Cable with 18Gbps speed available in black color and 5m length. 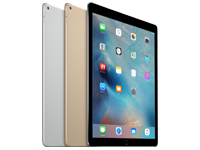 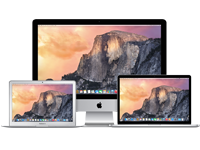 It features resolutions up to 4K2K at 60Hz 4:4:4. 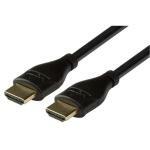 PB Tech price: PB Tech price: $36.52 ex. 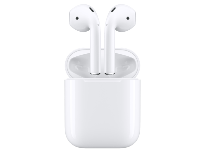 $42.00 inc.